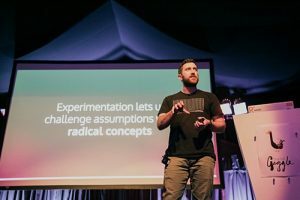 Digital Gaggle, a bi-annual conference run by SEO and digital marketing agency Noisy Little Monkey, is back this April 12 and set to boost Bristol’s brainiest digital marketers. As well as offering the opportunity to network with 250 like-minded digital marketing bods, Digital Gaggle is showcasing seven inspiring speakers with expert tips on generating leads and new business along with a chance to put your questions to the pros at its ‘Ask Me Anything’ panel session. 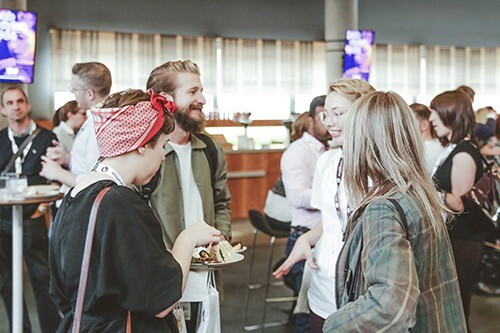 Claire Dibben (pictured left), organiser of Digital Gaggle, tells us: “The conference was created with a view to set itself apart from the overly-salesy, rigidly corporate marketing events we’d seen popping up over Bristol; it’s informal, fun and has a real community feel to it. 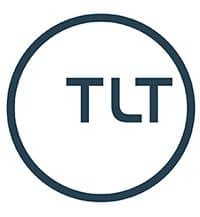 Speakers with decades of experience between them will be sharing their advice on everything from driving conversations to taking advantage of video – all in the name of helping to grow local businesses. 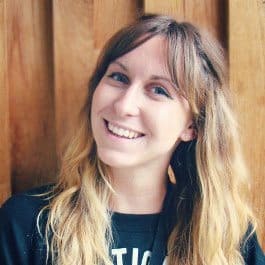 Sharing some of the highlights, Claire adds: “We’re really selective about the people who speak at Digital Gaggle – they’re usually people we’ve seen speak before and thought were awesome – so attendees can expect only high quality, actionable stuff from the talks on the day. I’m particularly excited to see Phil Nottingham from Wistia‘s talk. 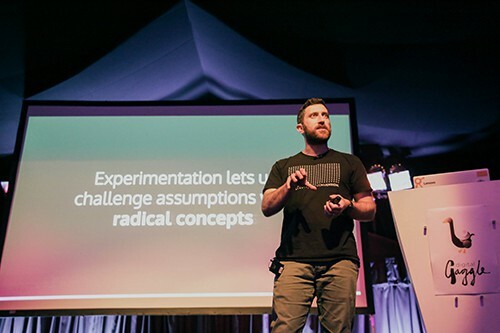 He’s spoken at events like Mozcon and Wistiafest in the US and Brighton SEO. If that hasn’t excited you enough to have already bought a ticket, you’ll be pleased to know that anyone who likes the TechSPARK Facebook page and shares our pinned post of this article will be entered into a draw to win not just one, but two tickets – so you can bring your favourite colleague along for the Gaggle too. Get on it quick though, the competition ends at midnight on Sunday 25 February. Digital Gaggle is also offering those working for charities a chance to attend for free. Claire explains: “You can apply for a free ticket by visiting the bursary page on the Digital Gaggle website. We get quite a few applications (more than we have tickets) so please explain how you’ll benefit from attending the conference when filling out your application. You can find out more about the conference on the Digital Gaggle website and buy tickets via the Digital Gaggle Eventbrite page. 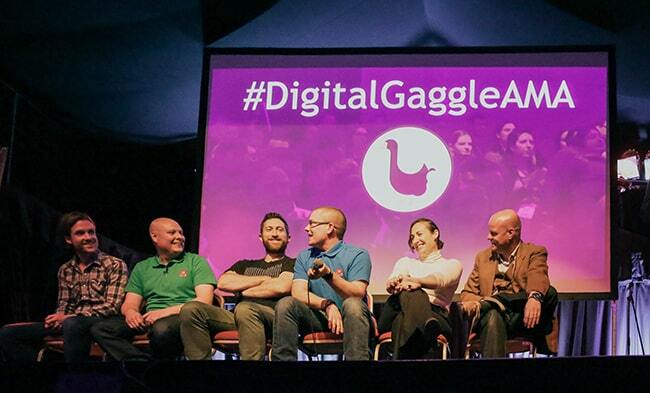 You can also stay tuned to updates by following them on Twitter here: @digitalgaggle.